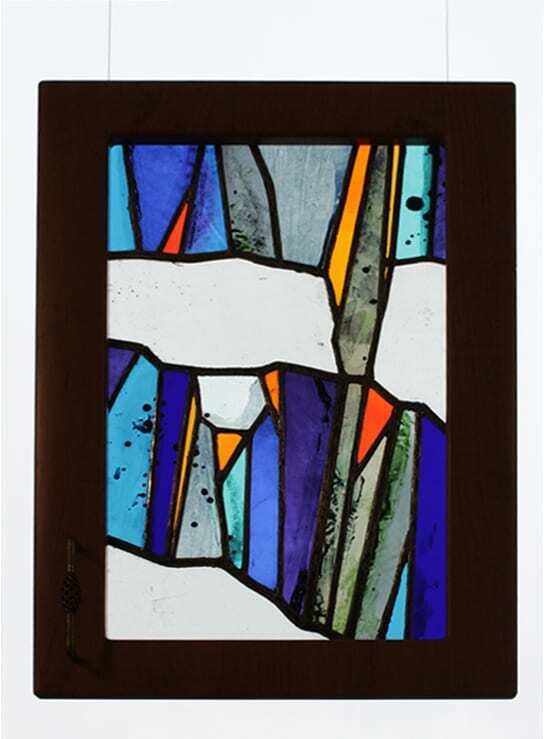 The art of making stained glass goes back thousands of years but is still popular to this day. To assemble a good piece requires artistic as well as engineering skills, which is what makes these artworks so special and unique. Glass designer Anna Varnase creates unique pieces in this age old technique and strives to combine modern aesthetic with traditional craftsmanship. So whether it be Art Nouveau inspired or modern Scandinavian design, you will be able to get your desired look with these pieces. If you are interested in an individually crafted work, feel free to contact us. Stained glass refers to all colored pieces of glass, but mainly means larger artworks assembled from colorful glass pieces. In the middle ages, stained glass was used to make the intricate church windows we still admire to this day. 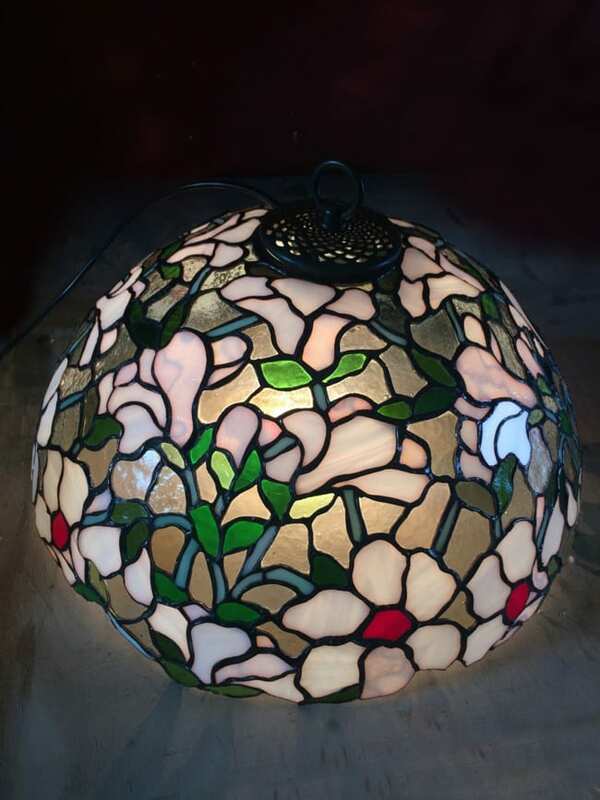 Later on, Louis Comfort Tiffany used stained glass to create his famous Tiffany Lamps for which he invented the Tiffany Technique, that revolutionized the world of glass art. More and more, glass artists created not only windows, but also three dimensional objects like lamps with stained glass. 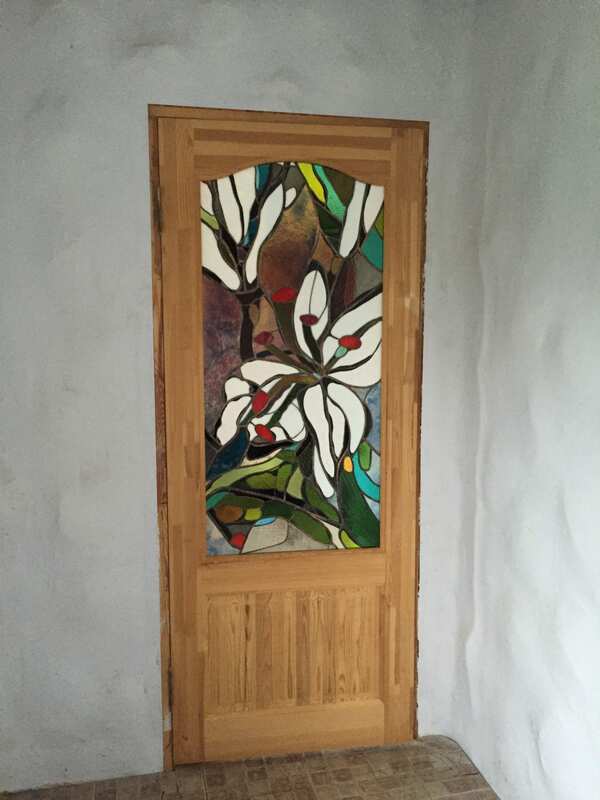 To this day, stained glass remains a popular component of churches and religious buildings due to its potential for beautiful window designs, but has also worked its way into interior design. 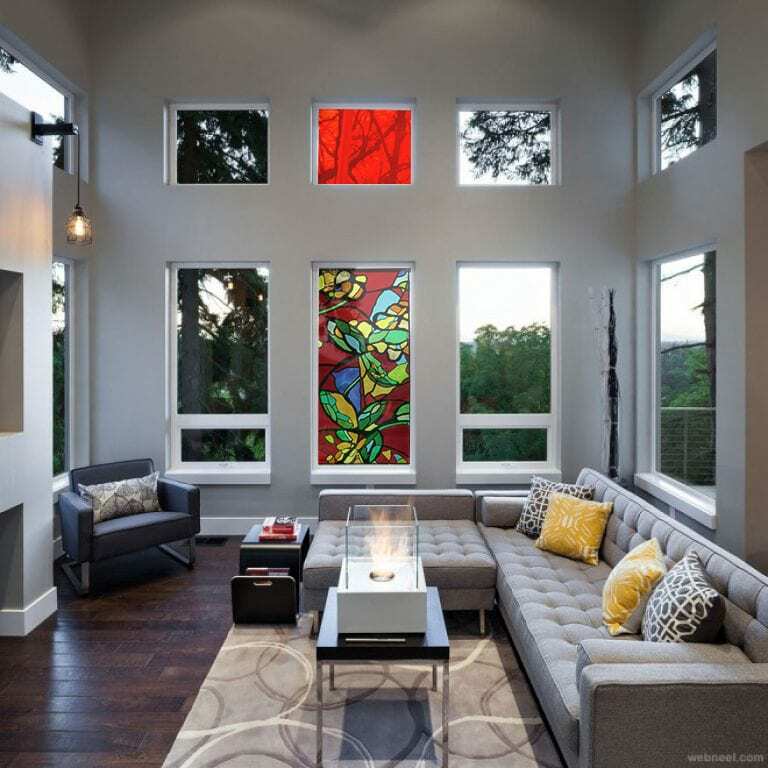 Many architects and designers like the unique possibilities for playing with light and color that stained glass offers, which is why it is appearing in a lot of homes not only as lamps, but as part of the walls, floors, windows or doors. 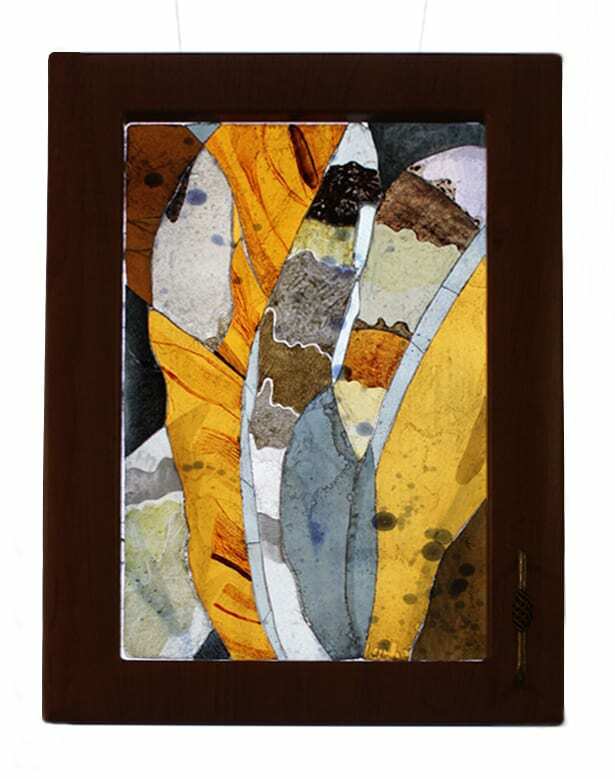 Our stained art glass is very durable and perfect for small or large pieces of interior design. 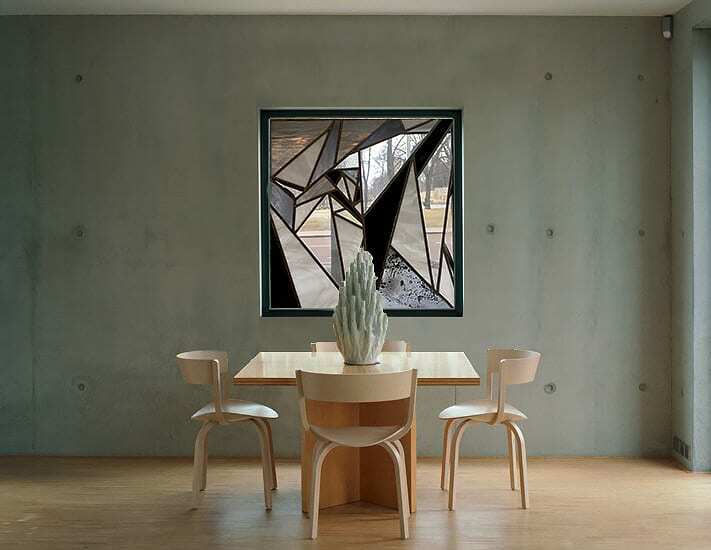 The glass can be worked into existing windows or doors, but our glass artist can also create a custom statement piece for you. For a truly personal touch, we can even transform one of your (or maybe your grandmothers, if you want a very special heirloom) paintings into glass art. 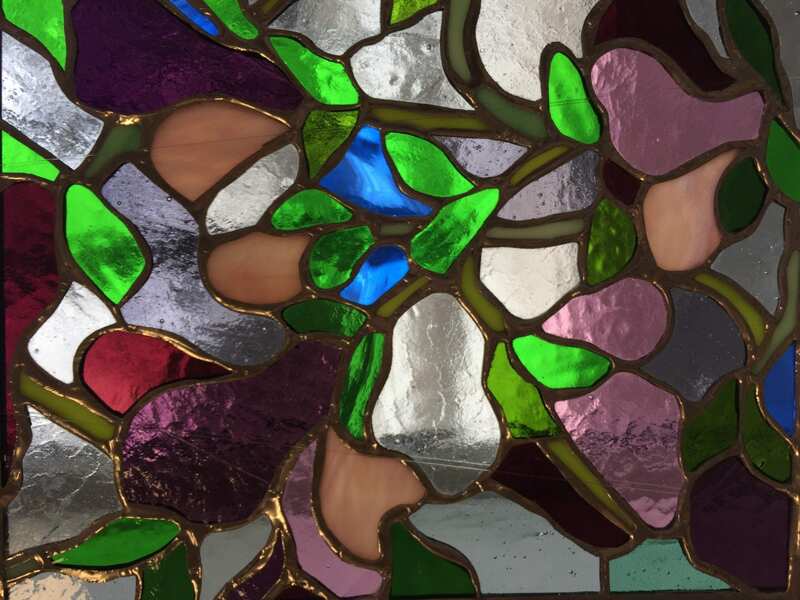 If you are a fan of a very delicate look, we can also work painted glass into your piece, which makes very intricate details in your piece possible – or we can glue the glass pieces instead of soldiering them, which gets rid of the thick copper lines. Whatever design you prefer, your piece will be with you for a very long time, as our glass works are very durable and high quality. Also, since the color is worked into the glass pieces themselves and is not applied as a foil or external layer, it will never fade.